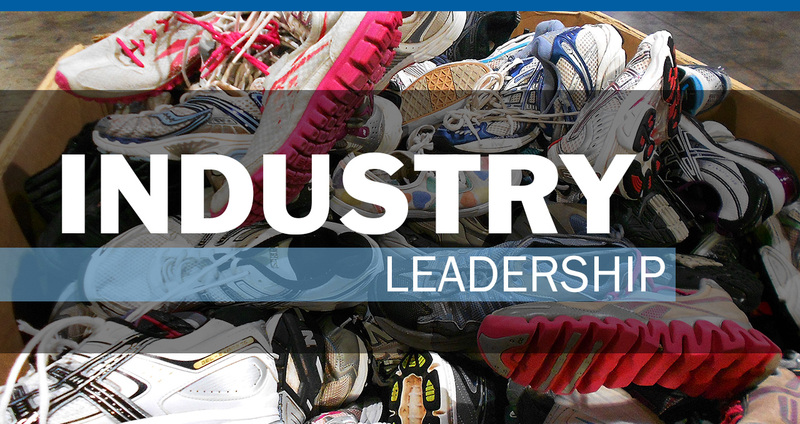 Whitehouse & Schapiro, LLC is proud to be a leader in the secondary textile industry. We are longstanding members both the Secondary Materials and Recycled Textiles Association (SMART) and the Council for Recycled Textiles (CRT). Our President, William Schapiro, a past president of SMART, also served as an industry representative on ITAC, the government’s International Trade Advisory Committee. This acknowledged industry leadership contributes to the success of our domestic and international partnerships. William Schapiro, President of Whitehouse & Schapiro, LLC, served on the International Trade Advisory Committee (ITAC) to provide our industry’s perspective while working with government officials addressing issues of market access, customs matters, foreign investment and intellectual property protection. William Schapiro, President of Whitehouse & Schapiro, LLC, served on the SMART board for nearly a decade and as the SMART president from 2005 – 2007. Whitehouse & Schapiro, LLC has a vast network of industry partners. Fast-growing, fast-fashion retailer H&M, which has more than 4,000 stores in 62 countries, sold $24.